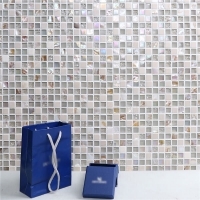 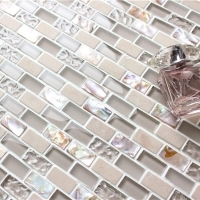 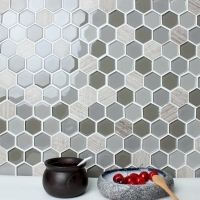 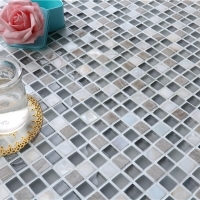 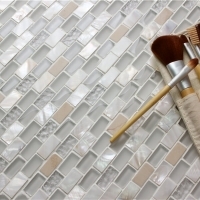 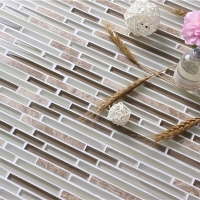 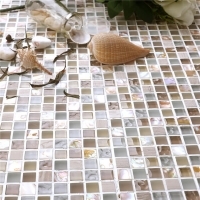 Composed of crystal glass, travertine stone mosaic, this 1''x3'' strip mosaic tiles simple but changeable, natural and fashionable. 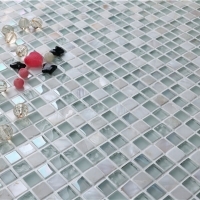 Different ways of installation creates different effects in spaces. 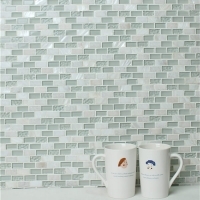 The gap is united and straight. 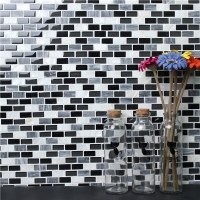 Perfect for interior design, residential and commercial use.